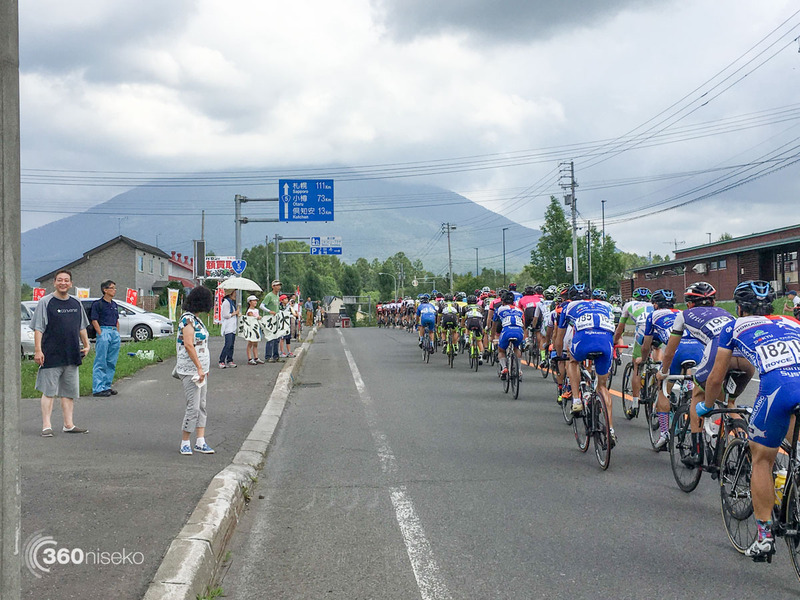 The last couple day have been a blur of bikes and lycra and fit people in and around Niseko! 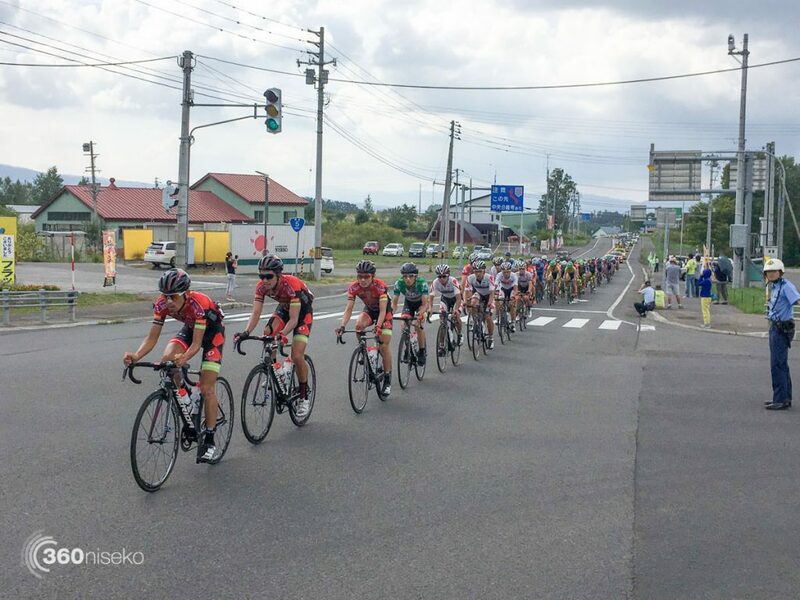 This year the professional road cycling race the Tour De Hokkaido has ben based in Niseko. Yesterday’s 180km race saw the competitors and support crews (including a Helicopter!) 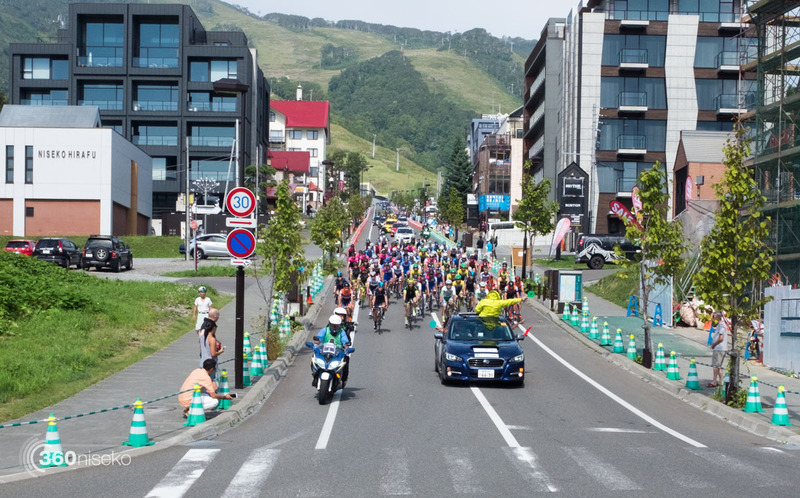 start and finish the race next to the Alpen Hotel at the top of Hirafu-zaka. Niseko Hirafu-zaka Tour de Hokkaido Cycling, 2 September 2016 from 360niseko on Vimeo. 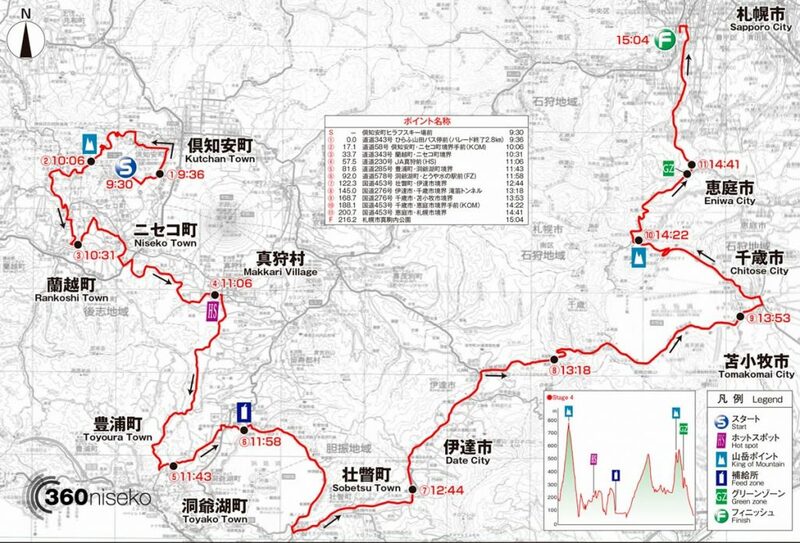 Today Niseko bids farewell to the event as stage 4 sets off at 9:30 from the top of Hirafu-zaka. 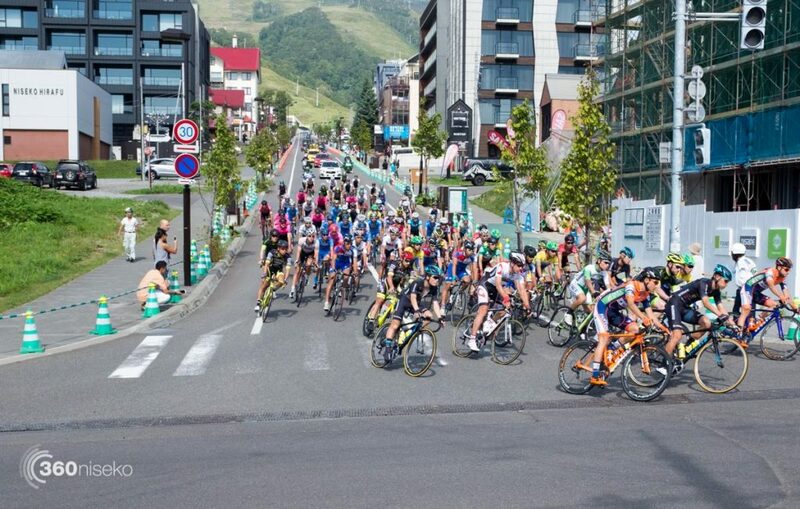 This epic 219km race to Sapporo will take the competitors over a few mountain ranges along the way and is the longest stage in the Tour De Hokkaido race history. If you are in Hirafu or anywhere along the route it is definitely worth checking out this professional juggernaut as it rolls by!